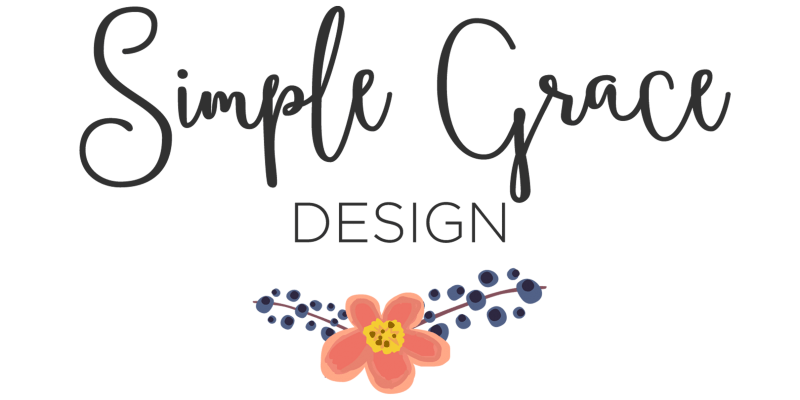 Welcome to Simple Grace Design! It is with bittersweet emotions that I share we will be closing the doors to our Simple Grace Design store on Central Street on August 10th and putting our full focus on expanding our wholesale and e-commerce business through www.simplegracedesign.com. 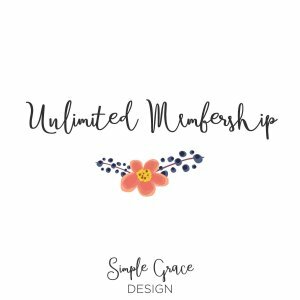 While it is tough closing our sewing studio, I am very much looking forward to the new opportunities in store for Simple Grace Design! 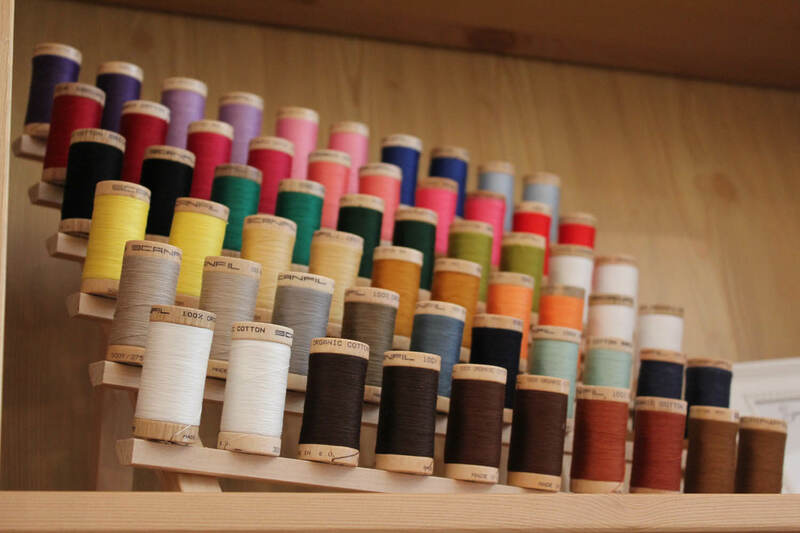 We will continue to grow our online inventory of fabrics made from 100% GOTS certified organic cotton and low-impact dyes. In the coming months, we’ll also be making our hand-made home and baby products available for purchase on our website! Local delivery will be FREE, especially to all of you who so kindly supported us over the last year! Be sure to visit us during the Central Street Sidewalk Sale July 12-15 for store-closing discounts and stay in touch with us on Facebook and Instagram. You have been a special part of our journey. Thank you so much for your support. Simple Grace Design strives to offer all organic products using 100% GOTS certified organic cotton and low impact dyes. Our vision is to create environmentally responsible and luxurious products for babies, children and adults in modern designs.